and just what exactly are we going to do....pool, mani's, ahhhhhh...CAN'T WAIT!!!!! 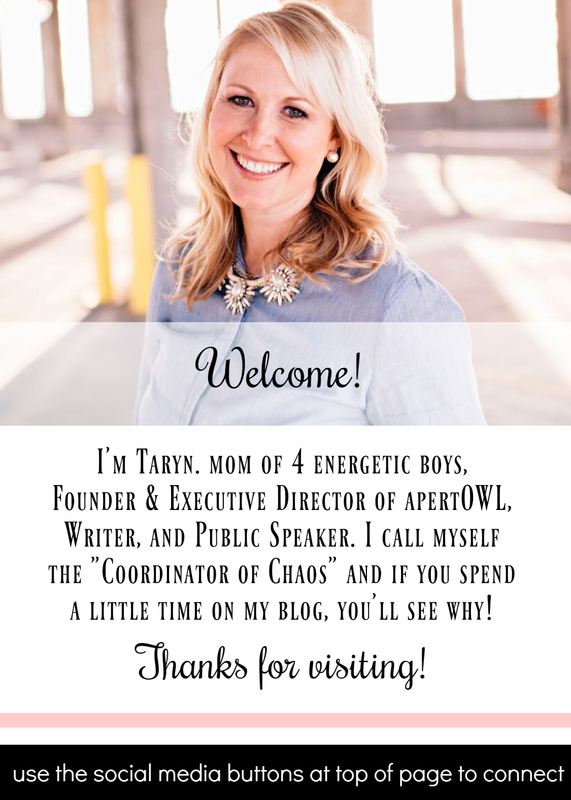 Great blog Taryn! Your detailed explanation of Aiden's journey is inspiring, especially as a medical student. It's interesting to see what it's like from the family's perspective, not just learn about some of the things you've discussed from a textbook. As for bookworms, I seem to remember that although you didn't exactly flaunt it, you were always one of the brighter students in our classes in middle school and H.S... That apple didn't fall far from the tree!